When the decision is made to find in-home care help for a senior loved one, beginning the search for care can be overwhelming. Should you work with a professional home care agency or respond to a classified ad from someone who claims to have years of experience caring for seniors at a low cost? Unfortunately, many families seek out private caregivers based solely on price – and as with most goods and services, you get what you pay for. Not only that, but there are some serious risks and hidden costs associated with going the route of classified ad caregivers. Hiring an independent caregiver, rather than working through a reputable agency, means that you are person’s employer and subsequently responsible for Social Security and Medicare taxes, workers’ compensation (or the out-of-pocket expense to cover any on-the-job injuries, including medical expenses, disability, and more). Professional home care agencies assume the role of employer for their caregivers – meaning families are relieved of these responsibilities and liabilities. In addition to liability and employer-related concerns, hiring a caregiver privately means there’s no backup in the event that he or she needs to miss time caring for your loved one due to illness, personal issues, situations with children and other family members, and vacation. Professional home care agencies, on the other hand, plan for the inevitable occurrences of caregivers needing time off, providing equally qualified caregivers to ensure seamless, high quality care. Another concern with hiring an independent caregiver is the enhanced potential for abuse or neglect. Someone who seems perfectly kind and cordial when hired may have ulterior motives in mind, such as personal financial gain, or may have a short fuse and place your senior loved one at risk for physical or emotional harm. Professional home care agencies provide in-depth background and reference checks as well as oversight of care to keep older adults safe. 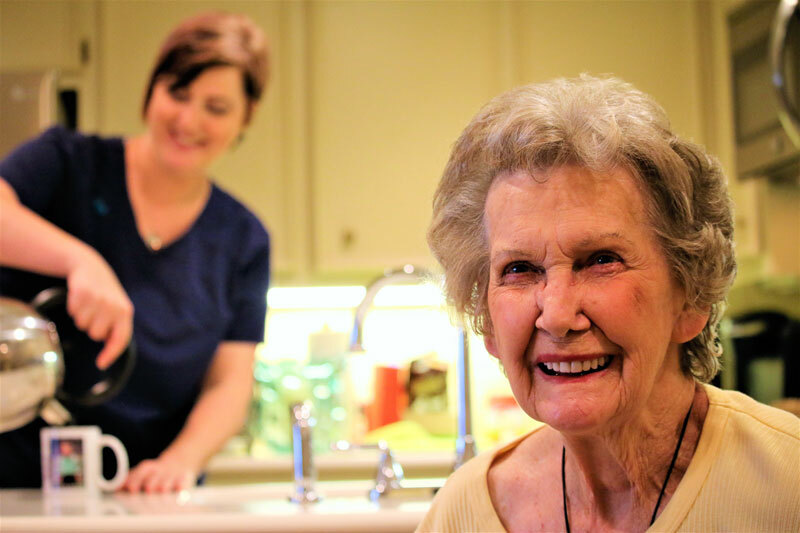 We’d love to talk with you one-on-one about how our trusted Lumberton, TX senior care experts can help improve quality of life, safely and reliably, for your senior loved one, and to answer any questions you may have about in-home care. Each of our caregivers goes through a rigorous screening, interviewing, and training process, and is assessed for the intangible qualities that are so important when providing care for a senior, such as compassion, patience, and trustworthiness – and know that each caregiver selected to be part of the Montebello Home Care team is one we would feel comfortable caring for our own family members. Contact us any time at 409-276-7576 and let us know how we can help with your Lumberton, TX senior care needs! To learn more about all of the areas that we serve in Texas, please visit our Service Area page.